Update: Nikon launches the Z7 and Z6 cameras at a special event in Tokyo, and Digital Trends was there to document it all. Here’s what we learned. The Nikon full-frame mirrorless camera is no longer a mythical creature. 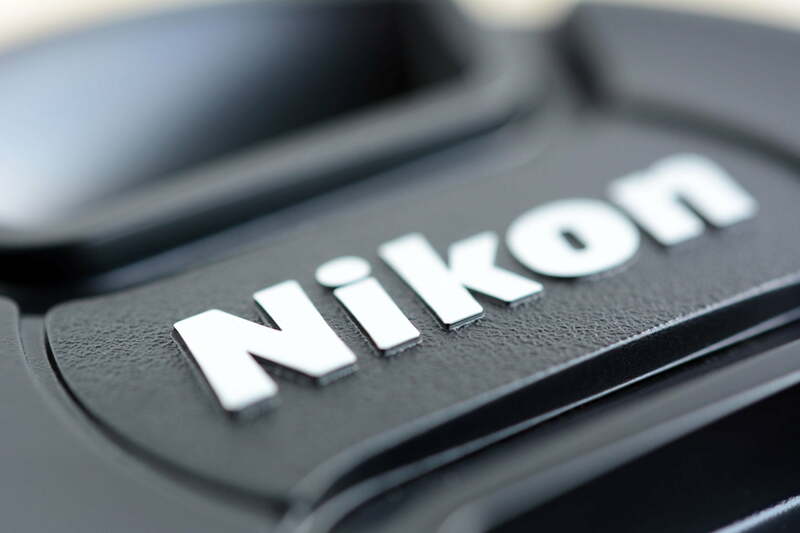 On July 25, the company confirmed the development of the camera without yet giving the series a name or launch date, calling the new mirrorless camera “next-generation full-frame.” The FX-format (Nikon’s designation for full-frame) camera is under development alongside compatible lenses. While details are still limited, here’s what we know officially so far. Nikon says the mirrorless body will have a new lens mount rather than repurposing the existing F-mount on the company’s DSLRs. That means lenses that work natively with the new mount will have to be developed. We don’t know how many lenses will be available when the camera launches, but Nikon confirmed it will have an adapter allowing existing DSLR lenses to be used on the mirrorless camera, similar what we’ve seen from Sony and Canon. Nikon has long been rumored to be working on a full-frame mirrorless — a company executive confirmed last year that a new mirrorless line was in the works but didn’t comment on the type of sensor inside. Earlier this week, Nikon Europe shared a sneak peek of what looked like a mirrorless camera. But just as one part of the story has been revealed, there are many more questions: Will it be a professional camera, will it have anything in common with Nikon’s DSLRs, will there be more than one model, etc.? Nikon says additional details, including a release date and a price, will be shared at a later date. So, for people who have been waiting for this camera from Nikon, you’ll have to wait just a little longer.